If you are looking for expert, independent home safety guidance, youʼve come to the right place. One of the easiest ways to stay safe in your home is by choosing registered installers who have their credentials checked and the quality of their work independently verified on an ongoing basis via regular assessments. Click to find out more. If you are a landlord or tenant you could also benefit from the home safety guidance documents available in the home safety documents area. 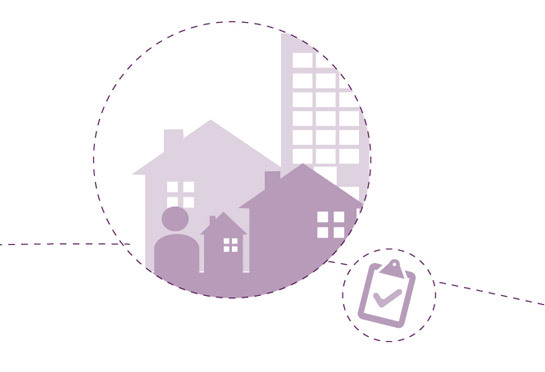 These have been designed to help landlords in the private rented sector ensure all the appropriate checks have been made to meet their duty of care to their tenants and highlight their compliance with important legal obligations. More accidents occur in the home than anywhere else. Ensure you take the necessary precautions by following the latest home safety guidance.